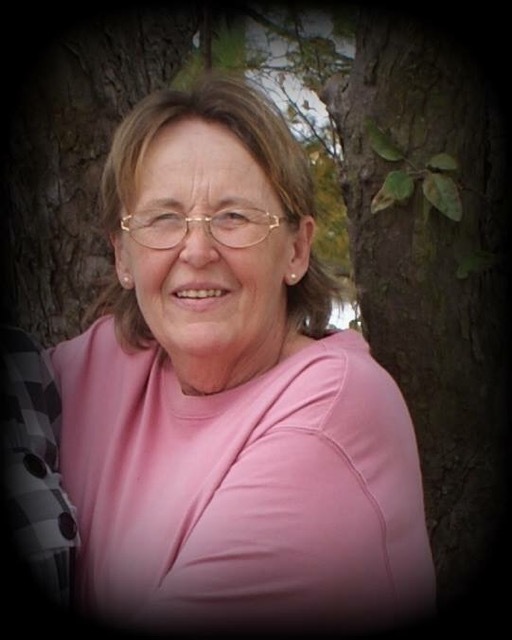 Obituary for Pamela "Pam" K. Maas | Hunter Funeral Home, Inc.
Pamela K. “Pam” Maas, 64, of Golden passed away on Thursday, November 29, 2018 in Blessing Hospital in Quincy. Pam was born on August 18, 1954 in Quincy to the late Lloyd and Velda (Gerdes) Beebe. She married Ronald Maas on May 24, 1975 in Trinity Lutheran Church in Golden. Ronald passed away on May 16, 2008. Pam was of the Catholic Faith. She was a Geri Aide at Golden Good Shepherd Home for 24 years, Retiring in 2015 and baby sat for her grandchildren. She loved putting up her Christmas displays and snowmen. Surviving are; two children, Ryan Maas of Golden, Ann (Greg) Paben of Golden; two grandchildren, Abby Paben of Golden, Dawson Paben of Golden; one sister, Paula Obert of Camp Point and numerous nieces and nephews. She was preceded in death by one brother, Randy Beebe. Memorial services will be 11:00 A.M. on Saturday, December 8, 2018 in the Hunter Funeral Home in Golden with Pastor Joe Little officiating. Interment at a later date will be in Calvary Cemetery in Quincy. Visitation will be from 10:00 A.M. until the time of services in the Funeral Home on Saturday, December 8, 2018. Memorial contributions have been suggested to Blessing Foundation for Hospice or grandchildren’s education Fund. You are invited to share memories of Pam and leave condolences at www.hunterfuneralhomes.com.